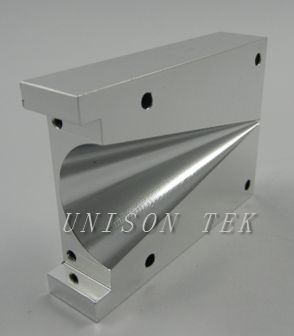 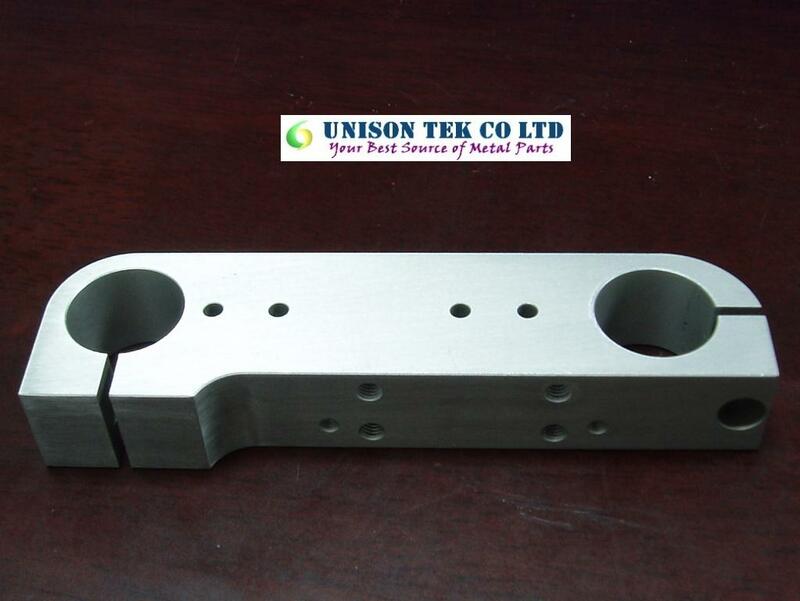 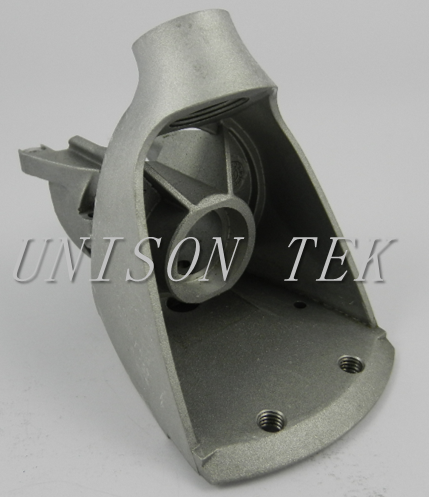 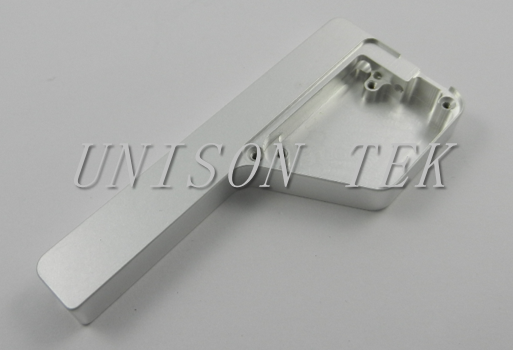 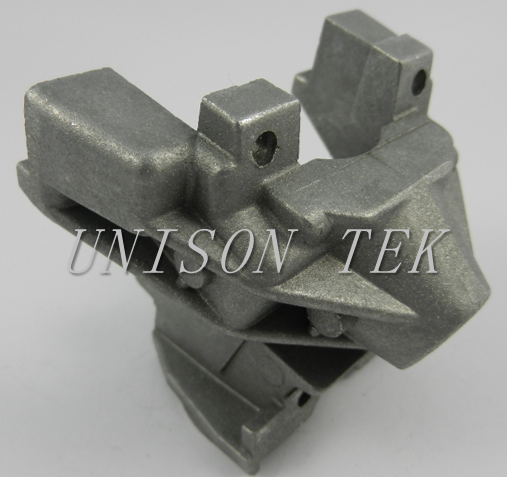 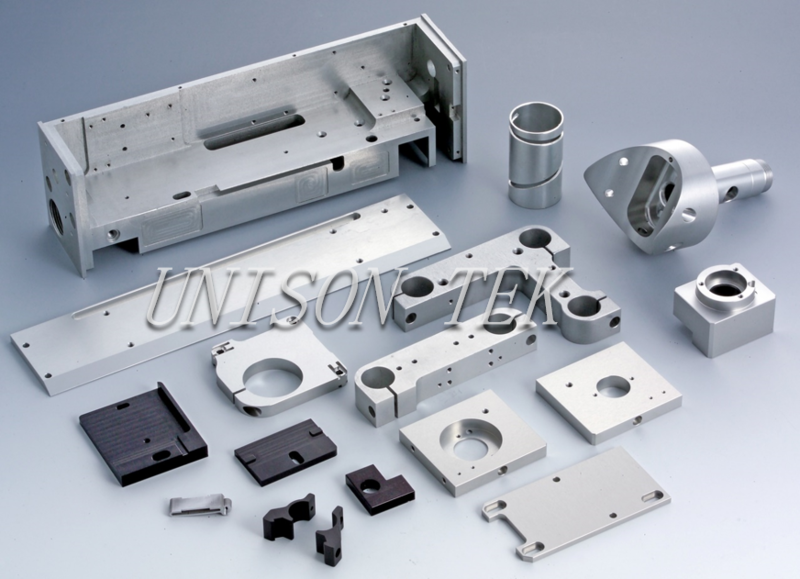 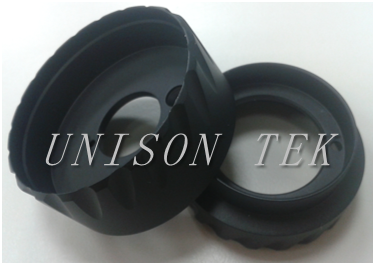 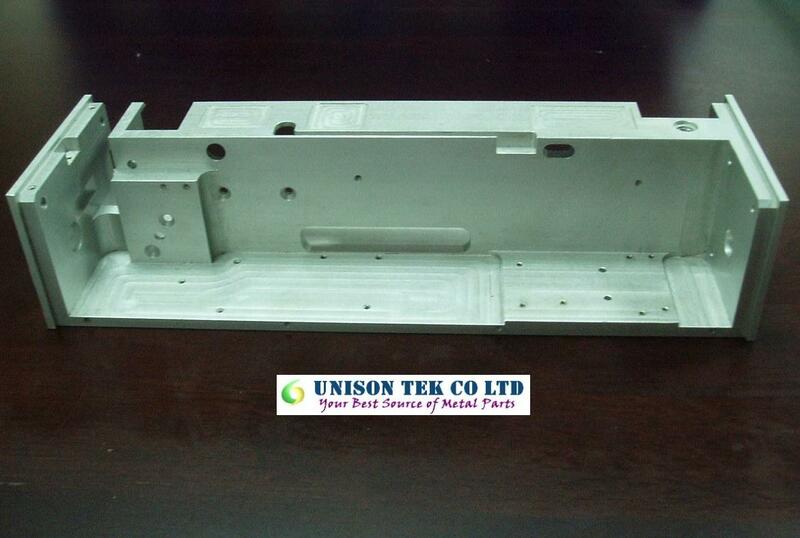 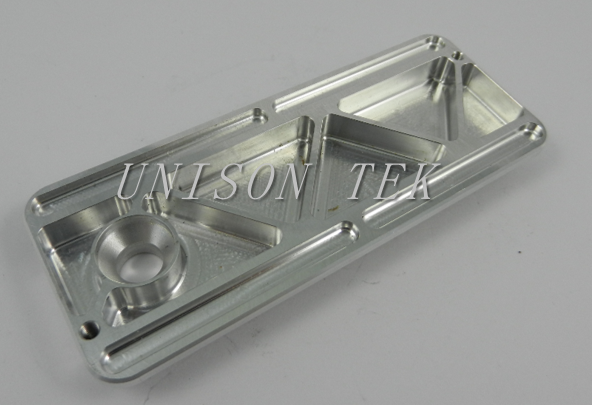 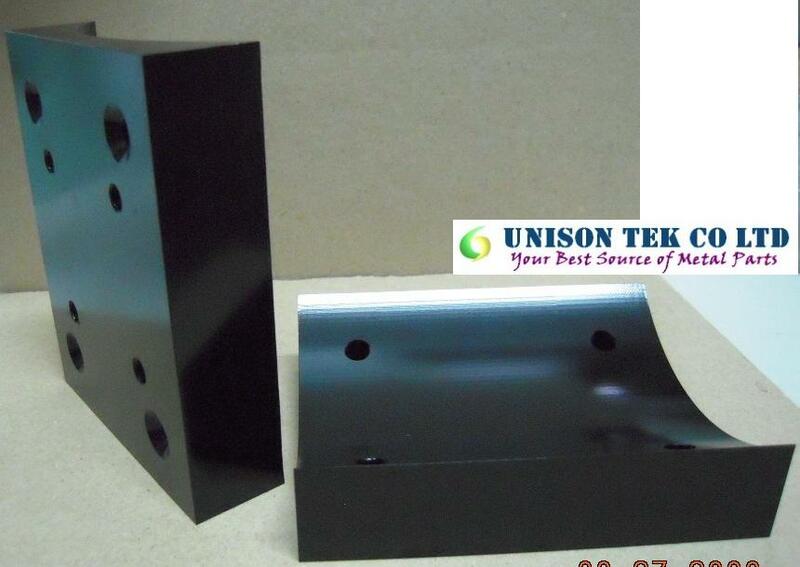 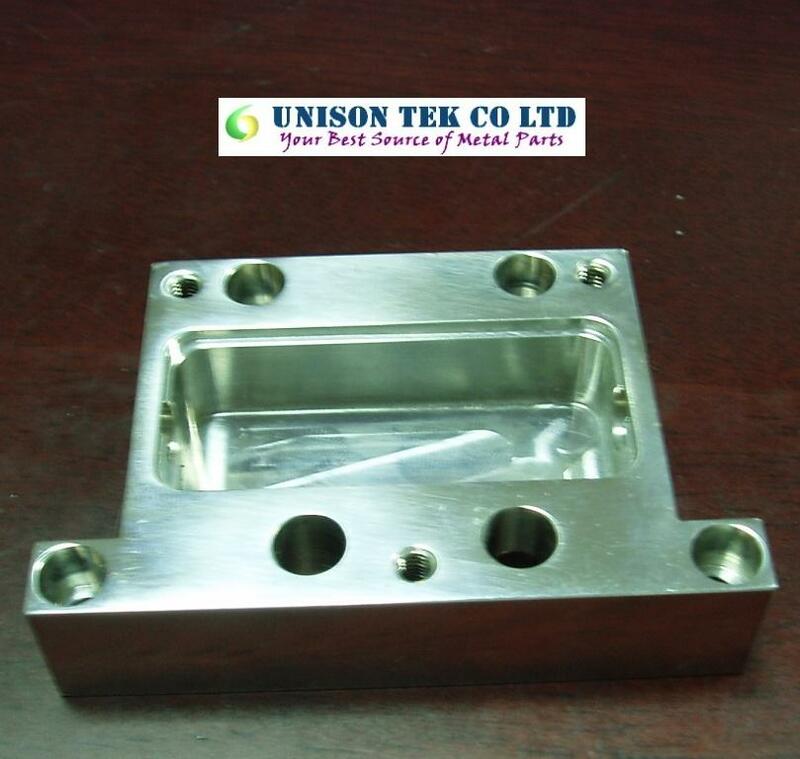 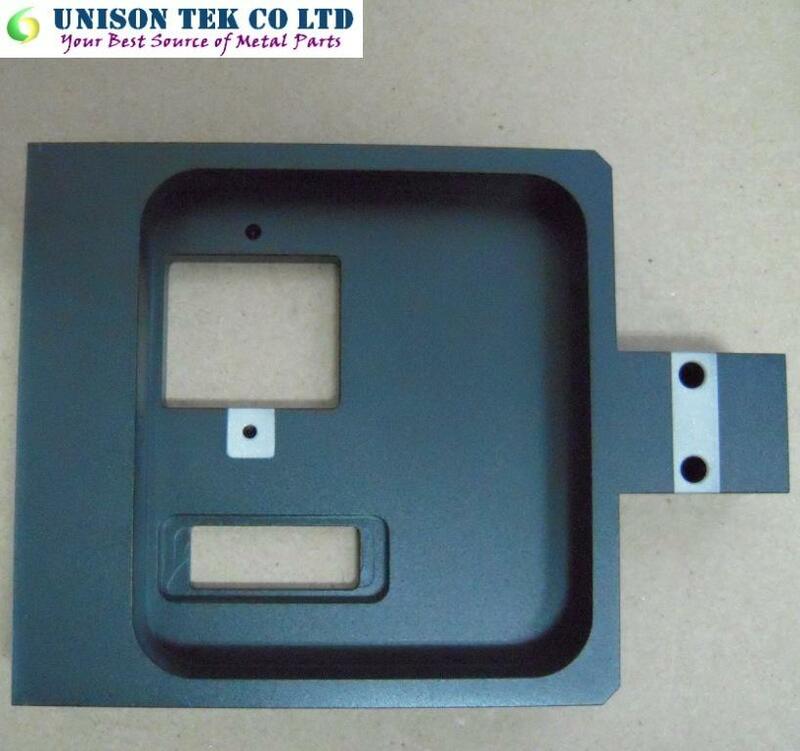 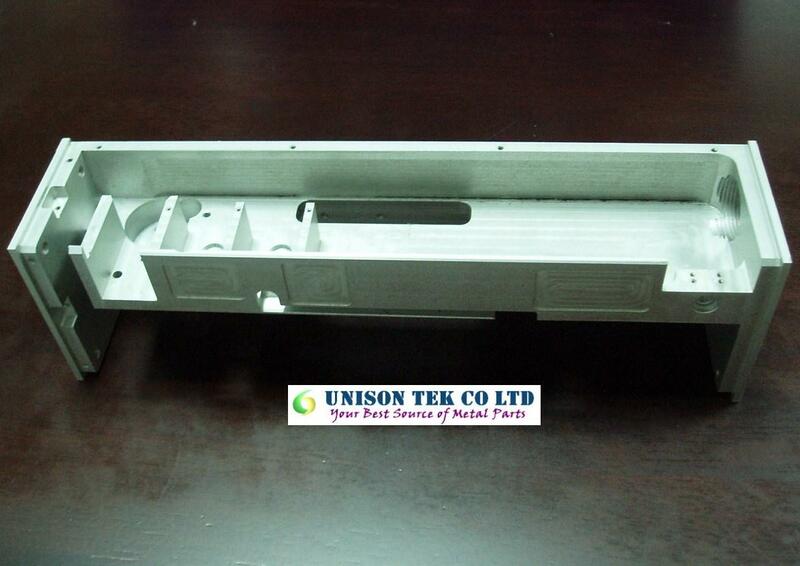 CNC Milling Parts - UNISON TEK CO., LTD.
Unison Tek provides excellent CNC machining services for customized precision CNC metal parts. 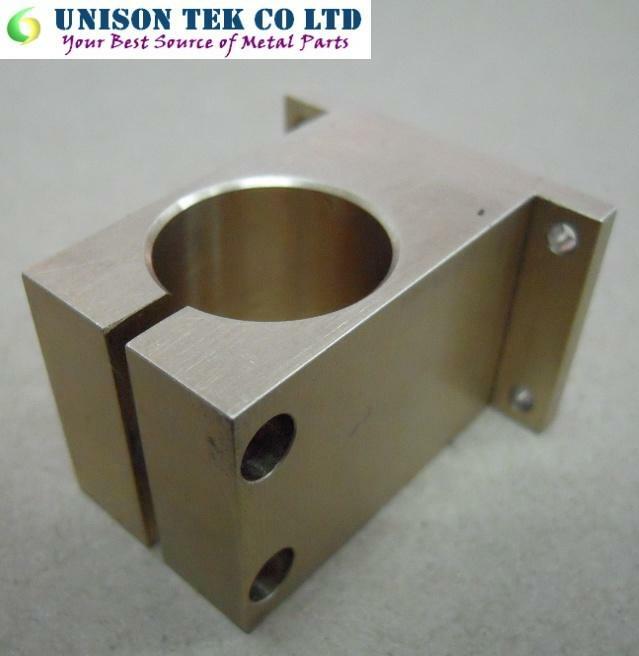 Incorporating the newest CNC machining & milling processes with high standard techniques to satisfied both quantity & quality. 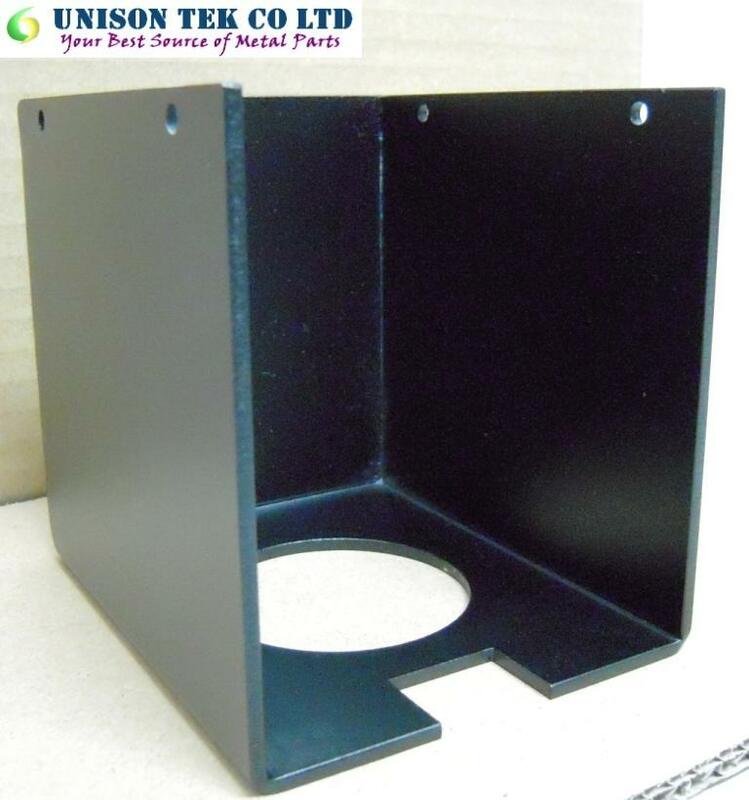 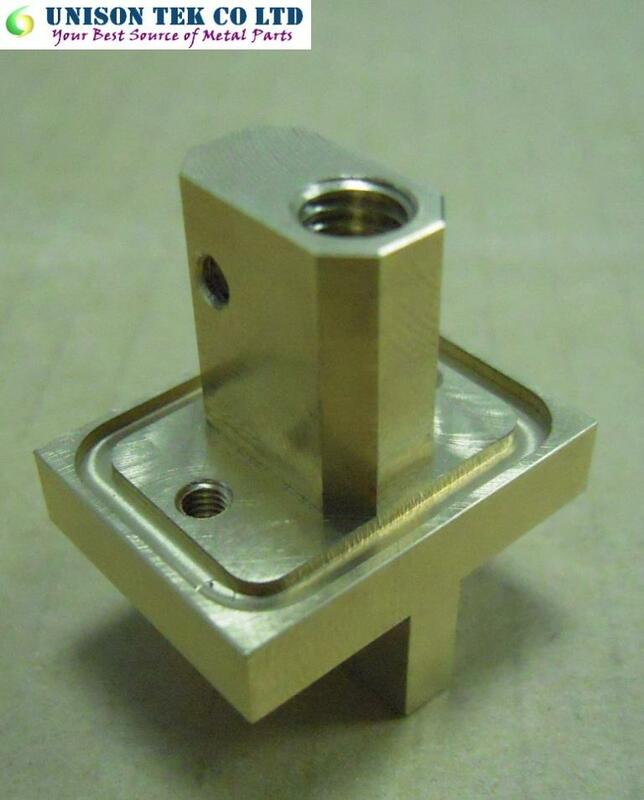 Our CNC machining solutions are cost-effective and at the same time ensure the highest quality standards. 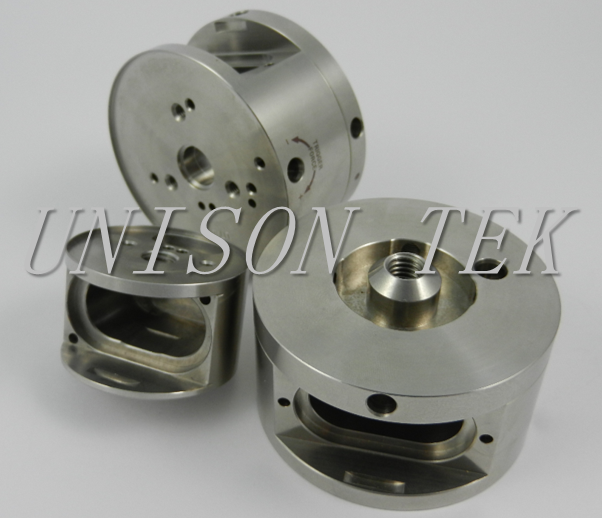 Unison Tek ships quality CNC precision parts throughout North America. 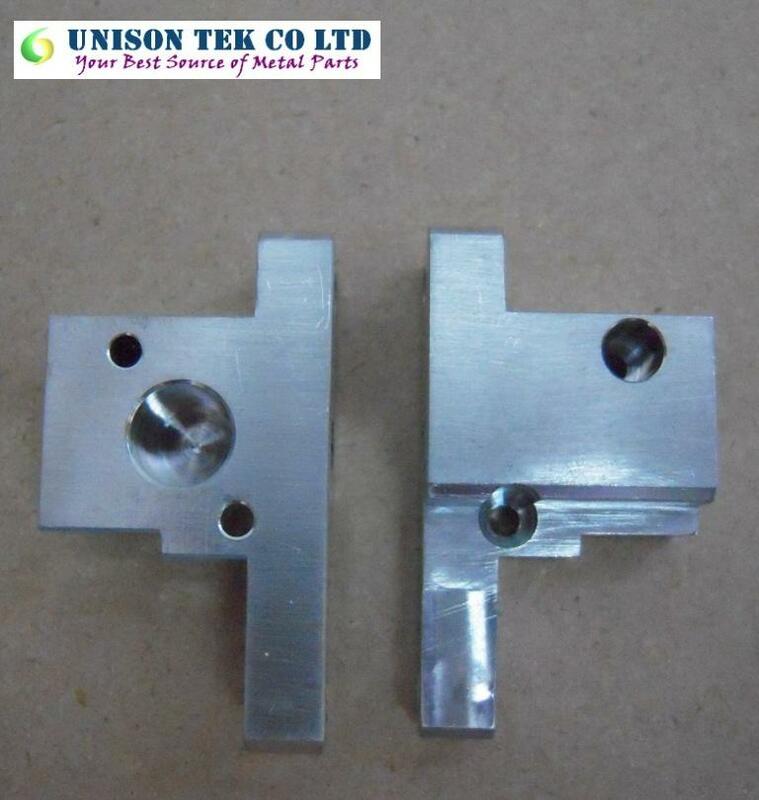 Visit CNC Turning Parts, Stamping Parts , CNC Machining Service in Taiwan to get more info about our products, if you are interested in any kind of products, please e-mail to us to get a free quote. 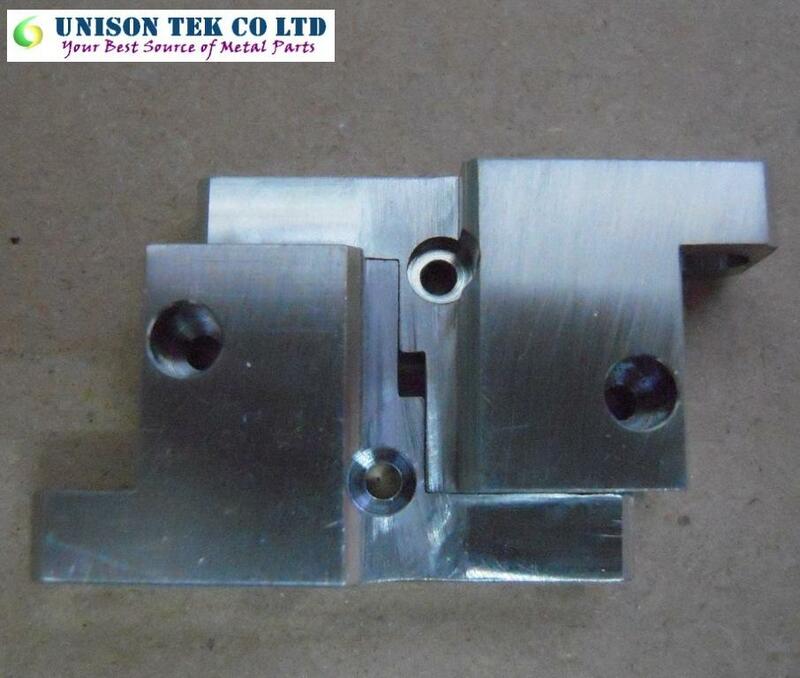 Inspected by Caliper, Profile Projector and Height Gauge. 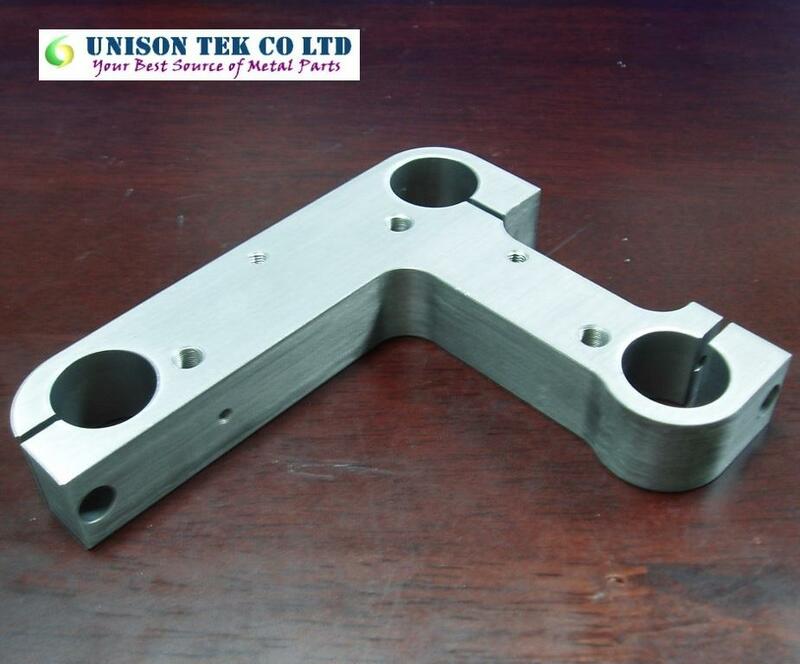 Mechanical Parts / Metal Components / Customized Metal Parts / Machined Parts / 5 Axis Machining / Machining Shops / Laser Components / Industrial Image Parts. 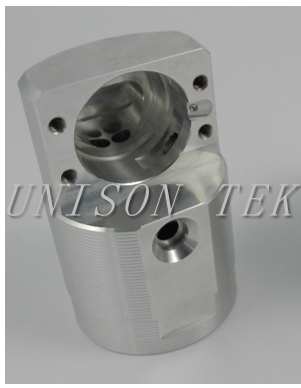 Visit CNC Turning Parts , Stamping Parts and Quality Inspection to get more info about us !! 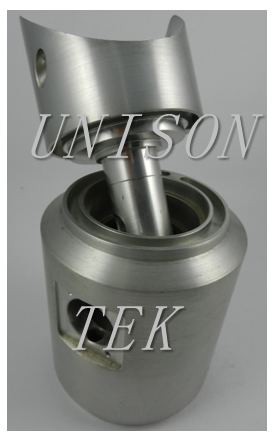 All threads are inspected by 6H grade gauges. 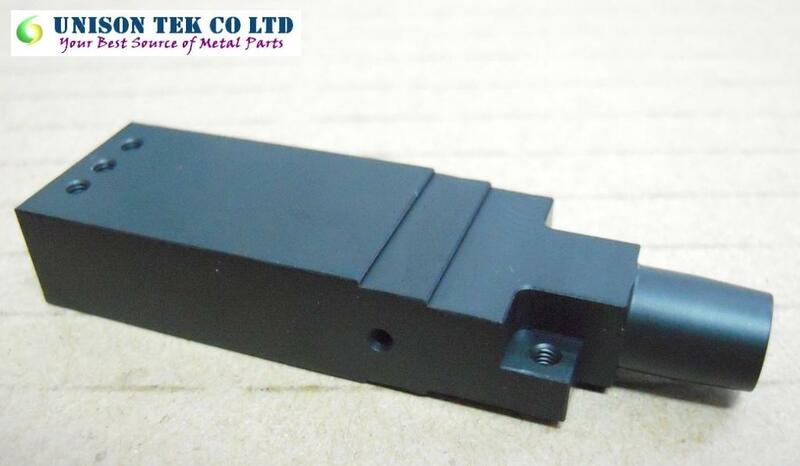 All dimensions meet CPK 1.33.